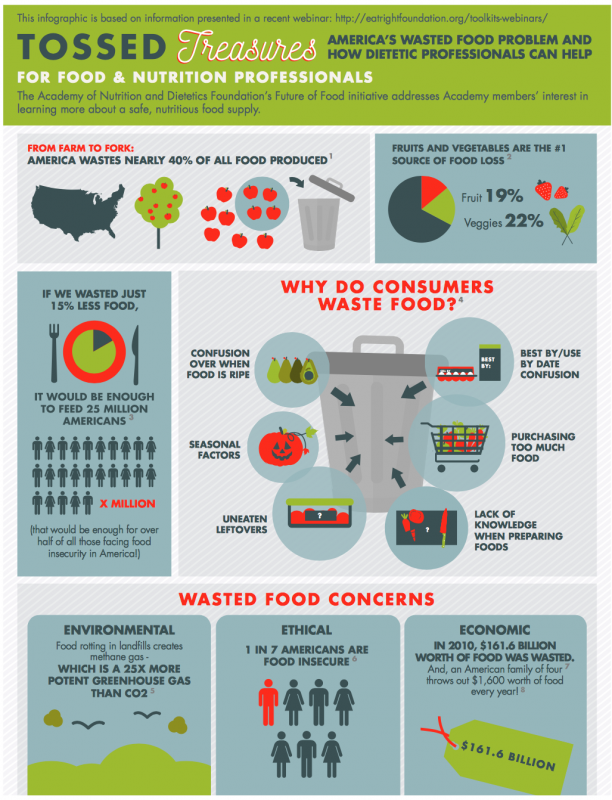 Did you know that 40% of the food produced in the U.S. goes to waste? When I first heard that startling statistic, I was floored! 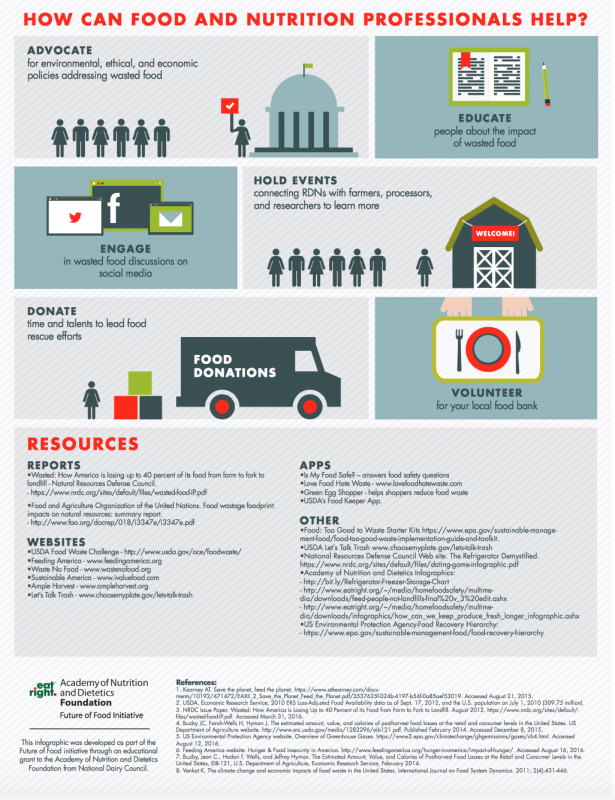 Wasted food means wasted resources and wasted money. So what can we do as consumers to fill our bodies with healthy and delicious food while also taking care of the planet and our pocketbooks? 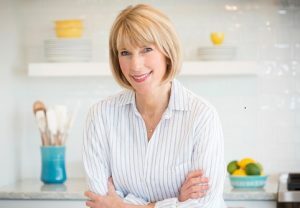 I explore the topic of food waste on this week’s Liz’s Healthy Table podcast. 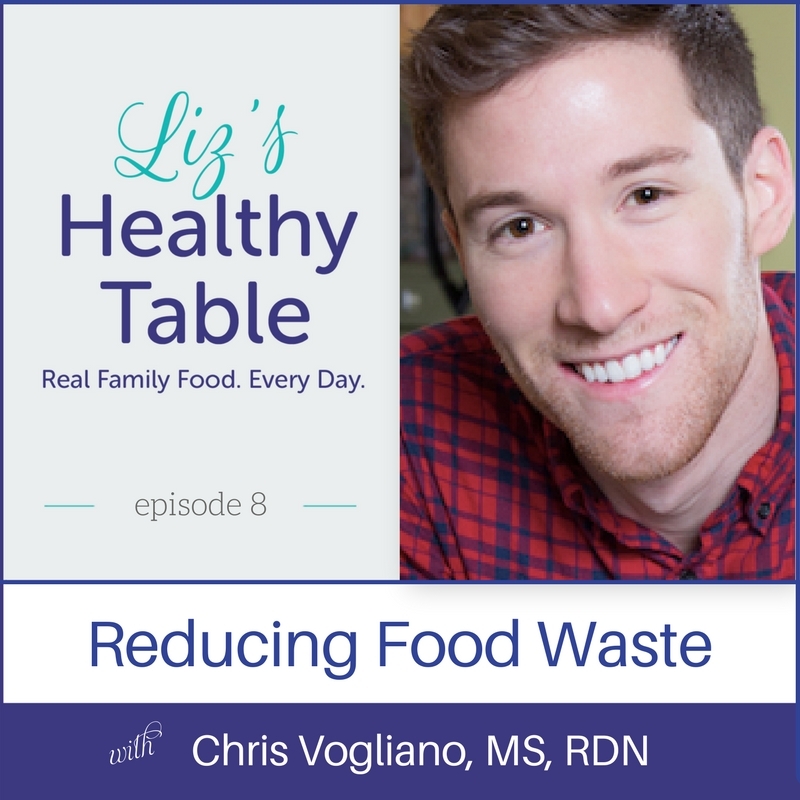 This week, I sit down with Chris Vogliano, a registered dietitian, and the “Ethical Food Warrior.” He tells us how we all have the ability to reduce food waste and choose foods with a low carbon and water foot print, and he serves up easy tips for repurposing leftovers including a slow cooker recipe that uses up food scraps from the fridge. 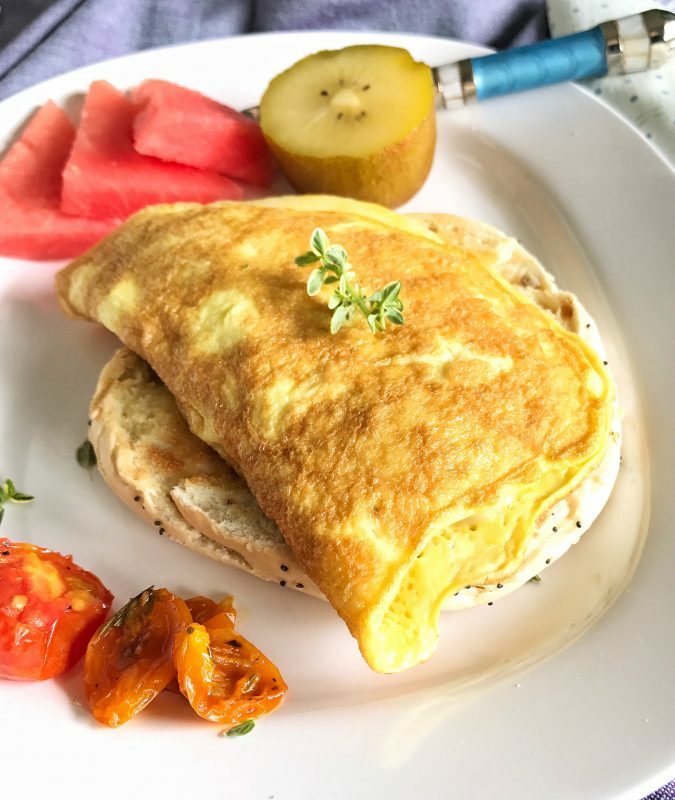 I also dish about a new recipe for a Slow-Roasted Tomato and Cheese Omelet that uses up cherry tomatoes. Sustainable eating may seem like a daunting task, but believe me—it’s much easier than you think. 3 things we can do today to eat more sustainably and reduce food waste. What does it mean to have a farm to fork mindset? Chris Vogliano’s definition of eating sustainably. Eat more plant proteins! Hear a few tips and tricks for eating more plants and less meat. What’s the beef with beef? Can a blended burger made with mushrooms and meat be the solution? Chris and I share our go-to recipes made with lentils and beans. Utilize your freezer for eliminating fruit food waste. Tips for shopping your refrigerator, including your boring leftovers. Taking stock of what’s in your fridge by taking a photo before you go to the supermarket. Did you know that in some communities like Seattle, you can’t toss food, so it has led to curbside composting? How cool is that? Sell by dates on food labels indicate quality, not safety! Wondering when food is past its prime? Check out Still Tasty for clarification on how long foods last without going bad. Baby formula is the only food required by law to have an expiration date. Choosing bio-diverse foods can promote bio-diverse agriculture. Check out The Waste Free Kitchen Handbook by Dana Gunders. This video about the life (and death!) of a strawberry from the Ad Council says it all! Demystify the sell-by dates here! I’m able to bring this podcast to all of you thanks to my sponsors: Zespri Kiwifruit and Bush’s Beans. Have a question about the show or a suggestion for a future show? Ask away by posting a comment below.